I enjoy nice and natural scents. Artificial scents and fragrances really knock me off and give me a bad headache. In recent years, adding artificial scents and fragrances to tea is a common practice. 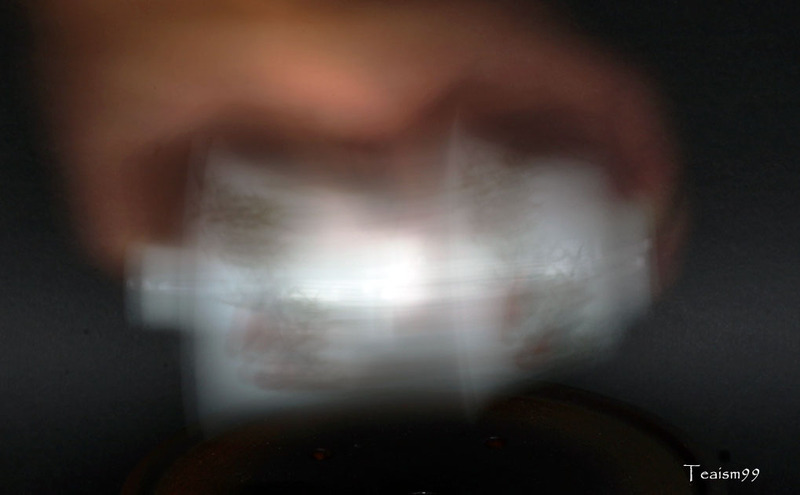 Artificial scents e.g. nice orchid flowery aroma are often added to tea to attract unsuspecting buyers, thinking that the tea is of higher quality. Most of the time, artificial scents or fragrances can be detected by smelling the dry tea leaves but some tea are cleverly masked by subtle scenting and heavy roasting. The only way to evaluate these artificial additives is to amplify all the scents and aromas of the tea with one of the technique which I normally use. Firstly, heat up a Gaiwan by pouring boiling water into it and let it sit, say for about 10-20 seconds. Then, pour out all the water and close the lid. The internal part of the Gaiwan is saturated with high heat steam. Immediately, add in, say about 2 grams of the dry tea leaves and close the lid. 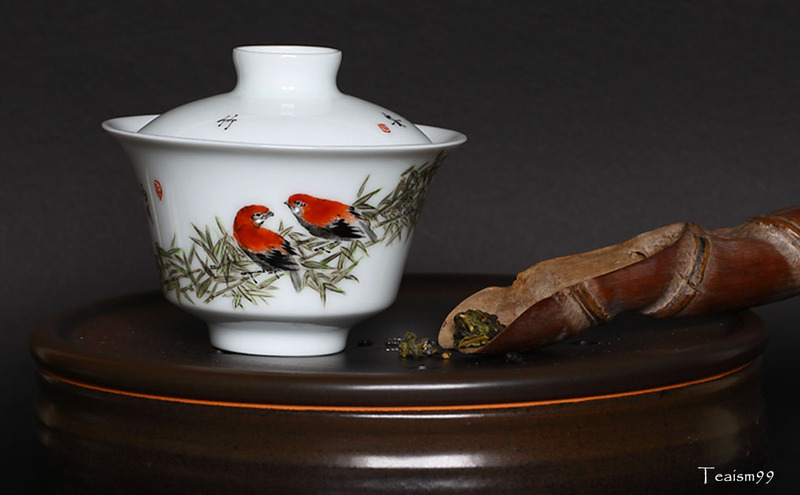 Hold the Gaiwan and lid firmly in horizontal position. 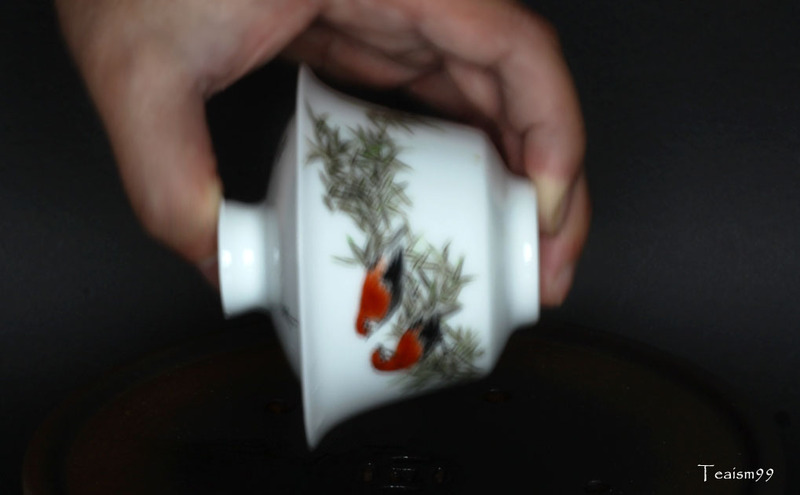 Hold the Gaiwan with 2 fingers securely, one on the lid and the other on the base and shake it back and forth rigorously for about 10-20 seconds. Then open the lid slightly and smell the escaped mist. The mist contain scents that are broken into layers and you should be able to identify all the natural and artificial scent quite clearly. 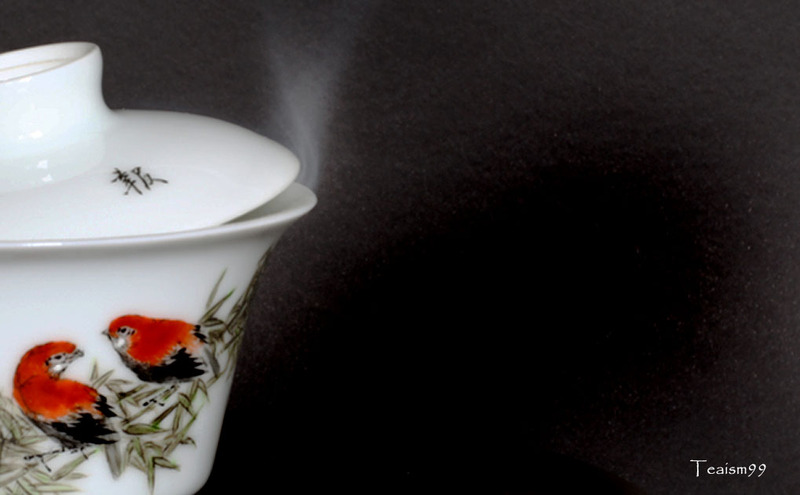 Tilt the lid and smell the mist from Gaiwan to evaluate all the amplified scents. Do this often and you should be able to discern them quite accurately. You can also use this method to gauge the quality of the tea after you are familiar with the scents of different quality of the same tea. So with this skill, we can now say “sellers beware” and not ” buyers beware”.